Over the Winter Holidays during the holidays in Cape May I took a very cold visit to the top of the Cape May Lighthouse with visiting family. You can check out beautiful view from the top and see the shore of Cape May and the Delaware bay. I highly recommend this visit tot the Lighthouse, bring a camera and bundle up if you are going during the cooler months. You can also save a few bucks and use the coupon to receive a discount for your children. All I did was show the coupon from my smartphone and they gladly accepted the discount thanks to Cape May Mac. Mid-Atlantic Center for the Arts in Cape May. So take a trip to the Cape May Lighthouse and enjoy the best view in South Jersey from the top. 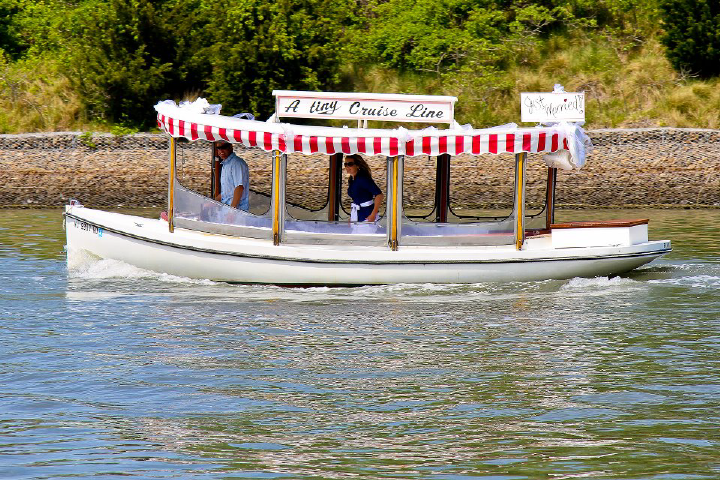 If you would like to see more money saving coupons in Cape May please click here. 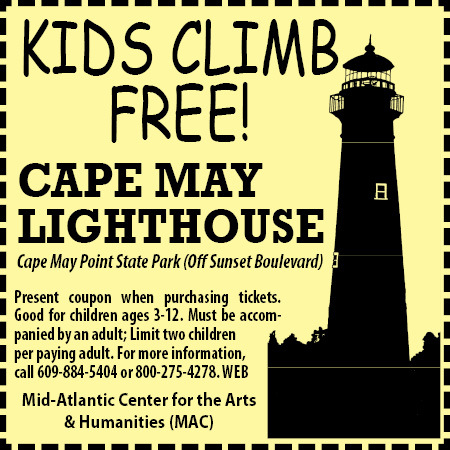 This entry was posted in a view from the top, Cape May Lighthouse, cape may lighthouse climb, Kids Climb Free Cape May Tower, NJ Calendar of Events sponsored by the Mid-Atlantic Center for the Arts and Humanities MAC is here on January 6, 2013 by Ryan Reclaim.